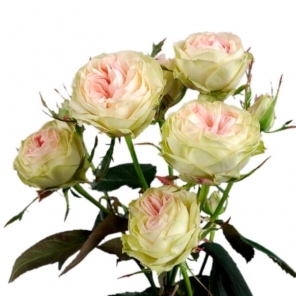 The tastes of the buyers - are different, and the requirement for all one thing: the flowers must be fresh! 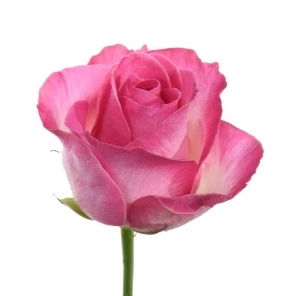 Creation of "Camellia" company. 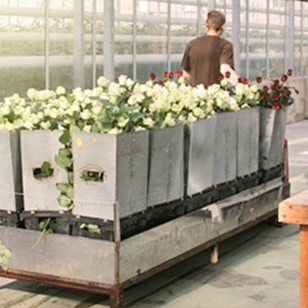 At the beginning our team imported cut flowers and indoor plants from Holland. 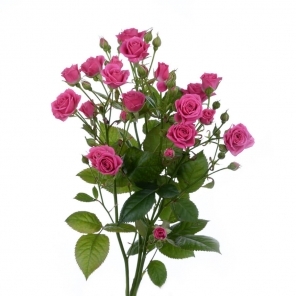 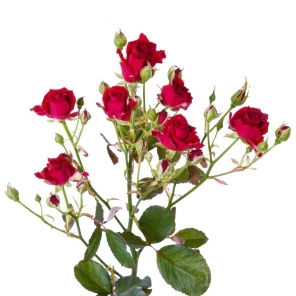 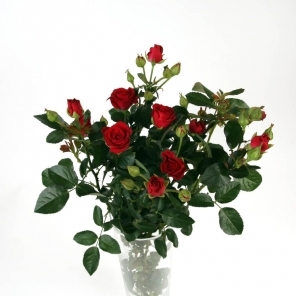 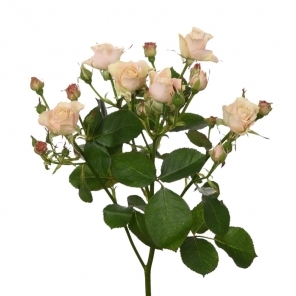 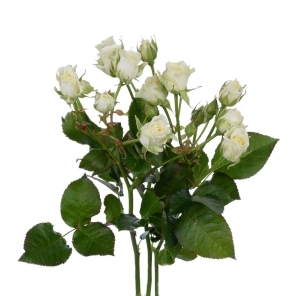 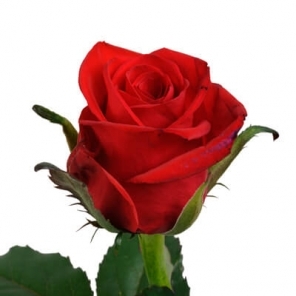 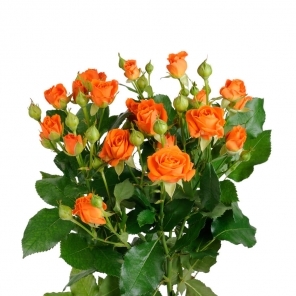 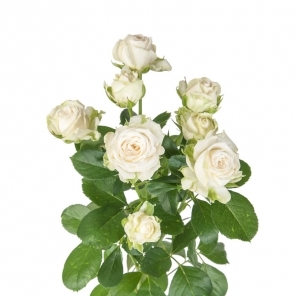 The company has become one of the leading in the national corporations of the flowers. 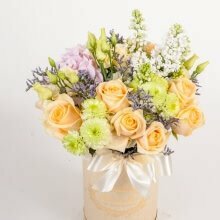 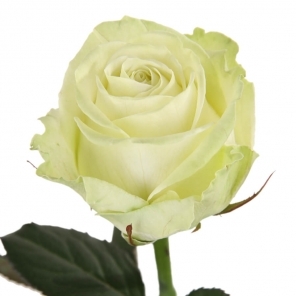 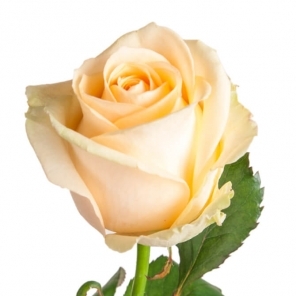 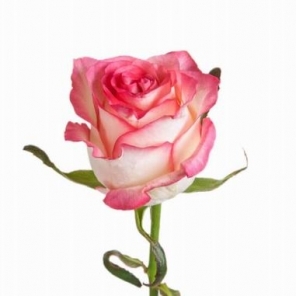 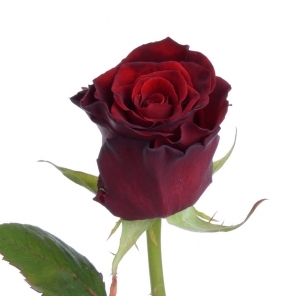 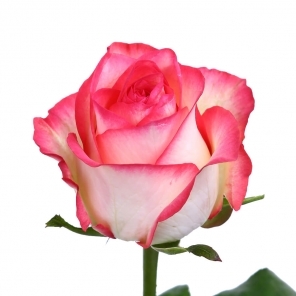 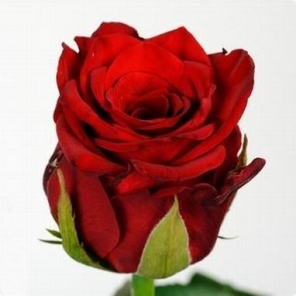 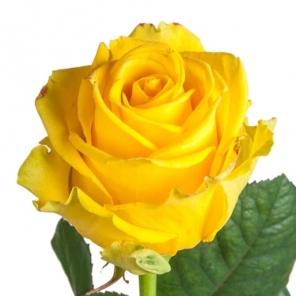 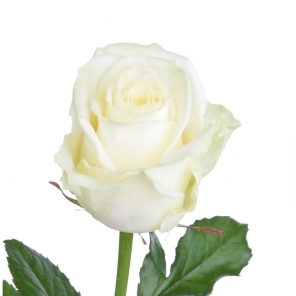 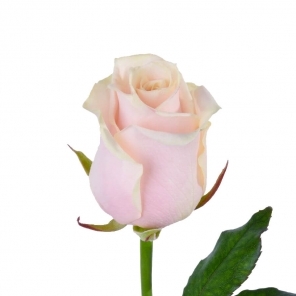 After a while the company implemented advanced Dutch technologies and began to develop own flower production in Ukraine. 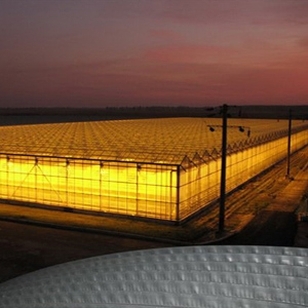 At present Camellia has an asset of 11 hectares of irrigated, lighted greenhouses and specially branded network of "Camellia" shops in Kiev. 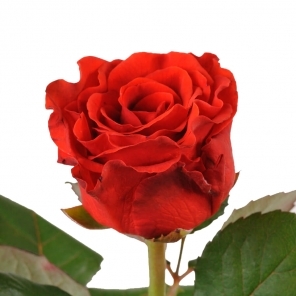 «Camellia» has successfully mastered all the basic direction of the flower business: production, wholesale and retail sales, floristry, phyto-and landscape design. 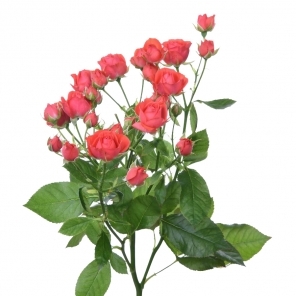 On sale there is always more than 3000 names of flowers, plants, floral decoration and garden products. 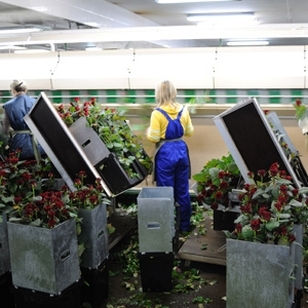 Corporation «Camellia» has become one of the leaders of Ukraine, because it offers a maximum diversity of species and varieties of flowers grown in the Kiev region. 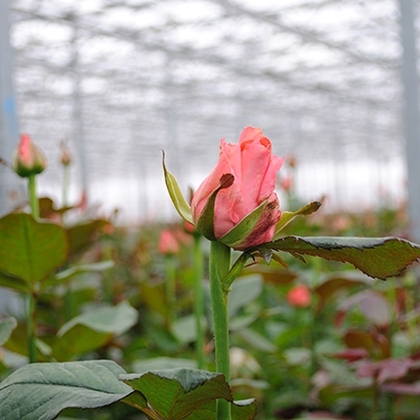 Established in 1994, «Camellia» is now one of the largest in the country, and important in Europe, the flower farms of over 11 hectares. 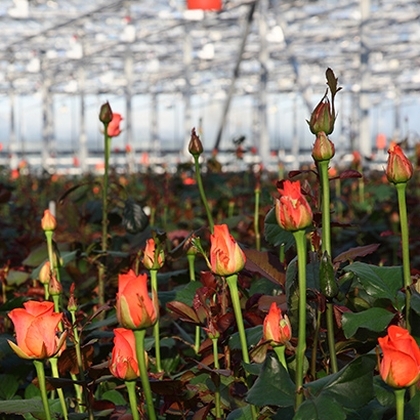 In view of the global best practices (especially the Dutch), in innovative high-tech greenhouses grown 18 varieties of roses, 19 varieties of roses, 12 varieties of chrysanthemums, and orchids, pelargonium, cyclamen, begonias and much more. 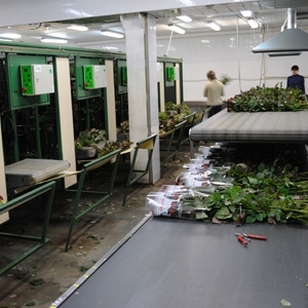 Production in flowers with retailers fall within a few hours. 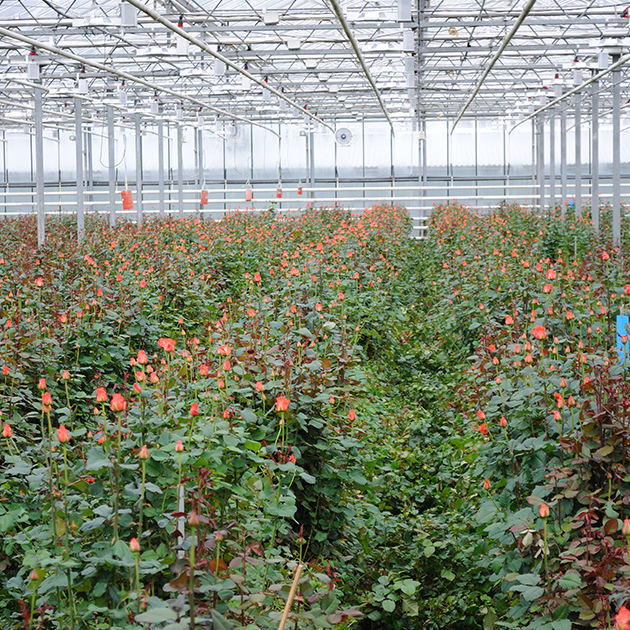 The complex of systems of compliance with international standards is implemented in all 11 hectares of flower plantation. 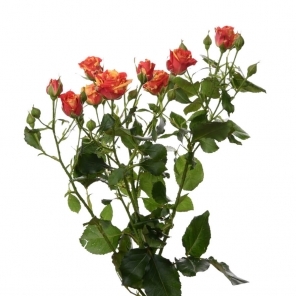 In addition to cut flowers we have and the production of potted plants under the brand name «Flower meadow». 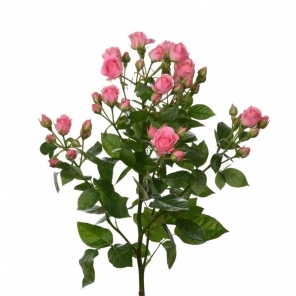 Those exotic flowers and plants that do not grow in our climate, «Camellia» is purchased from leading manufacturers from Holland, Ecuador, Colombia, Spain, Israel, Turkey and Kenya. 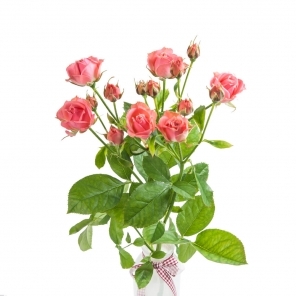 Potted plants are grown in their own flower farm and imported from Denmark, Italy, the Netherlands and the UK. 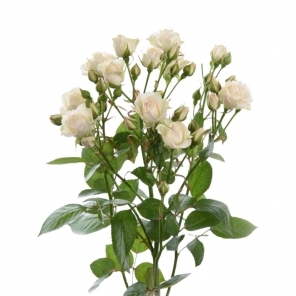 To gain password, please, contact wholesale manager of a warehouse in which you buying. 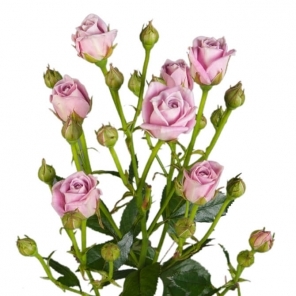 You can gain information about how to become our wholesale customer and gain acces to the price via phone (067) 569-81-55. 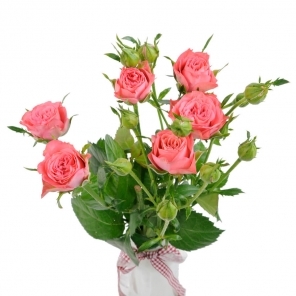 Call from monday to friday from 10 AM to 6 PM. 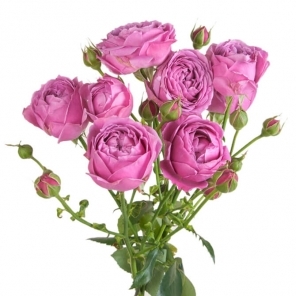 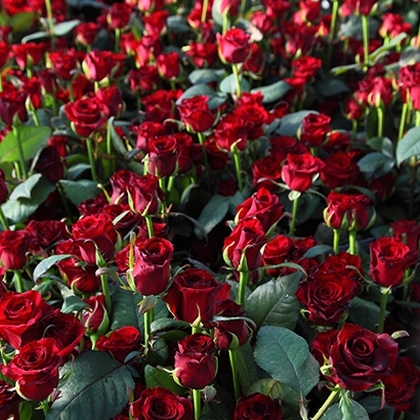 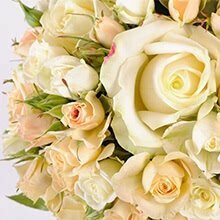 Pay attention: wholesale purchase is the purchase of 1000 roses or more at each checkout throughout the year, including during the summer period. 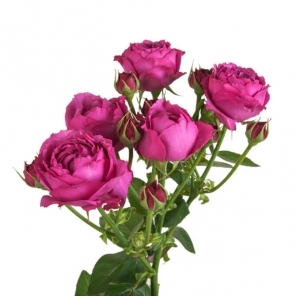 One-time purchases during the holiday period are not considered wholesale.